With comprehensive synthetic monitoring functionalities, you'll have unmatched observability into your web, API, and application performance. We can conduct tests before applications go live to ensure they are ready to transact business and then monitor them continuously in case any future conditions impact their performance. With AlertSite tracking application performance 24x7, we are able to resolve issues well before they impact our business partners and customers. 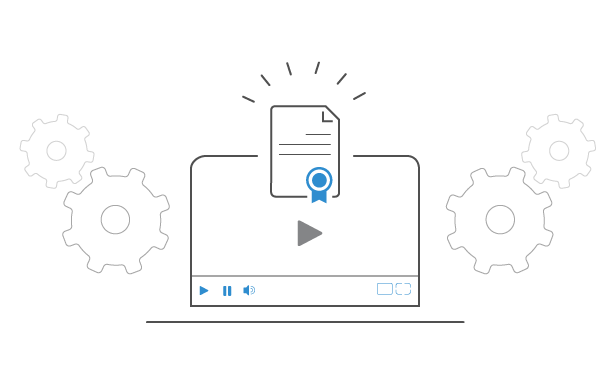 We've had over 50,000 customers go through our SmartBear Academy, where users get free weekly trainings on product tips and testing strategies. Join our community today and expand your testing knowledge.